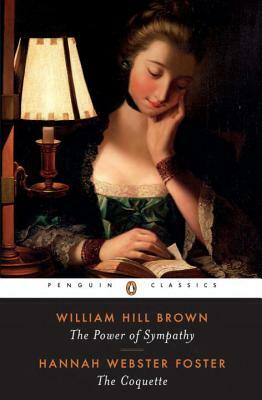 Written in epistolary form and drawn from actual events, Brown’s The Power of Sympathy (1789) and Foster’s The Coquette (1797) were two of the earliest novels published in the United States. Both novels reflect the eighteenth-century preoccupation with the role of women as safekeepers of the young country’s morality. William Wells Brown (1814–1884) was born a slave, escaped to the North and then to England, and became one of the most prominent abolitionists of his time. During his prolific literary career, Brown was a pioneer in several different genres, including travel writing, fiction, and drama.